The physical and emotional health of pets is our priority at Tails of the City! 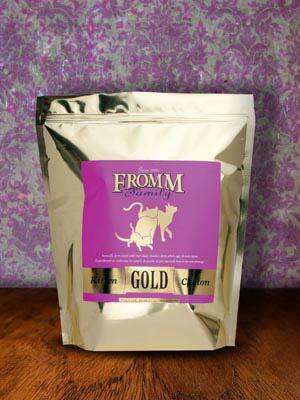 We strive to offer quality products that keep your cats and dogs in the best health possible! 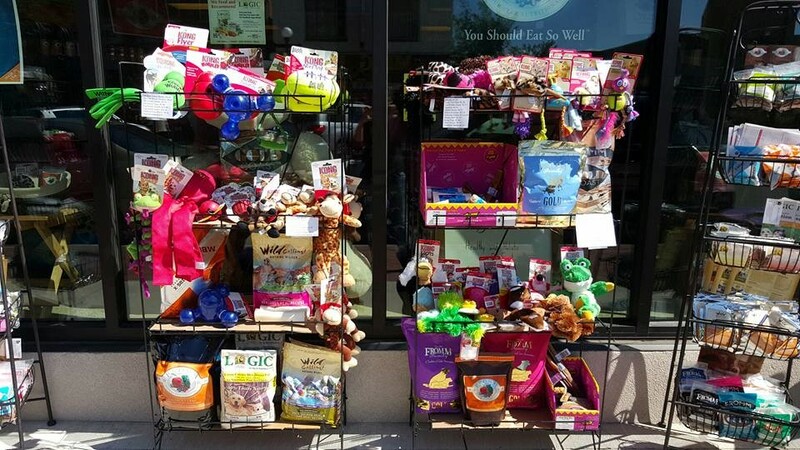 We are proud to offer healthy and holistic pet food, treats and toys that are made in the U.S.A.! Our knowledgeable staff will greet you with a smile. Our goal is to provide you with service and products that will keep your pets healthy and happy! 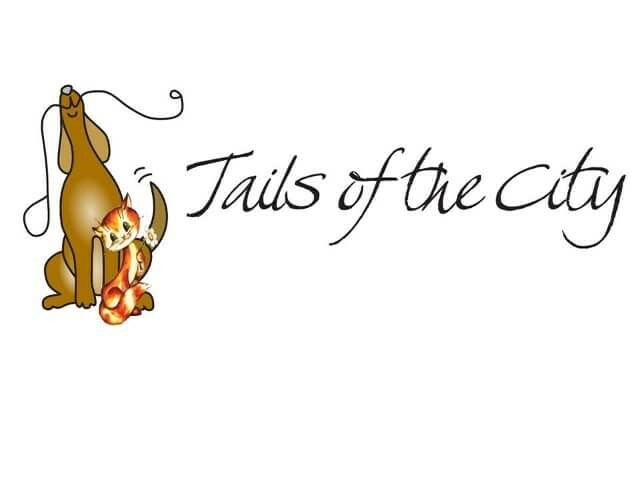 Enter Tails of the City as a guest, return as friends. We at Tails know, they're not just pets... They're FAMILY!! At Tails of the City stores, our staff keeps up to date with AAFCO guidelines so you can feel secure in your pet's nutrition. Casper and Metro area. 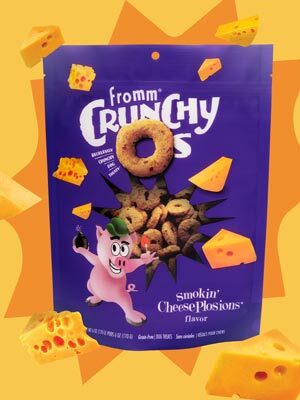 Free with purchase of $25 or more. $2.00 charge for order under $25. We offer local Auto Order & Delivery. Order on our website and get location shipping information. You can order online or by phone and pick up product in the alley way. 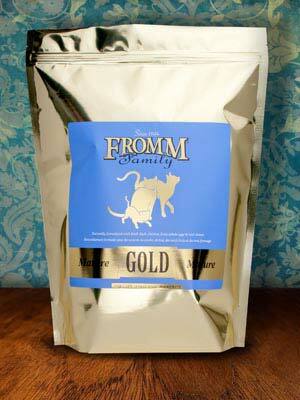 We carry premium dog foods along with all natural treats and strong playful toys. 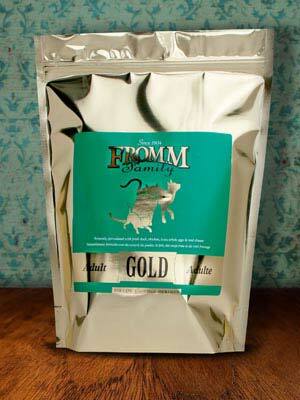 We offer healthy and all natural cat foods and treats. We also carry a selection of cat toys.